Free to schools in McLennan County!! 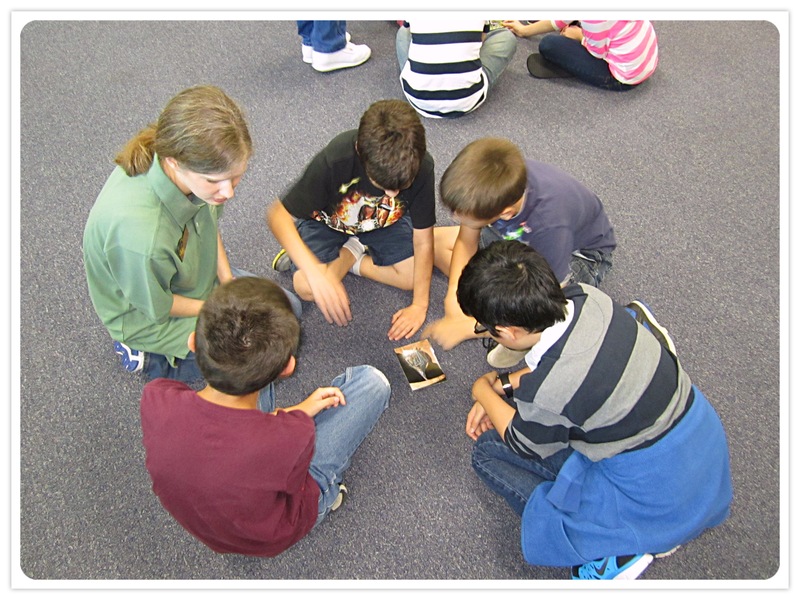 Cameron Park Zoo’s Outreach is a TEKS-based program that we can bring to your classroom. This program is offered weekdays 9:30-11:30. Each program is 30 minutes – up to 4 consecutive programs on the same campus in one morning. Program is for individual classes. We can make multiple trips to your school. This program is available during the school year – spring books up fast! Please call the Education Department at 254-750-8467 to schedule!